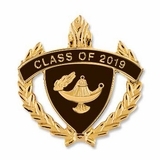 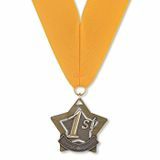 Choose Top Title from Academic, Excellence, Freshman, Honors, Junior, Leadership, Most Improved, Outstanding, Senior, Sophomore, Superior, 1st Place, 2nd Place, 3rd Place, 1 Year, 2 Years, 3 Years, 4 Years, 2015, 2015-16, 2016, 2016-17, 2017, 2017-18, 2018, 2018-19. 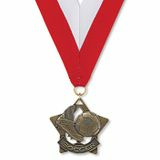 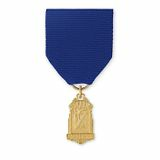 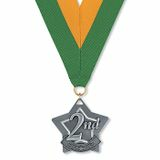 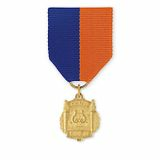 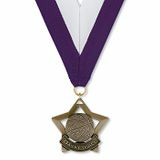 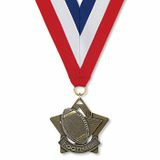 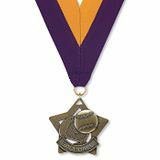 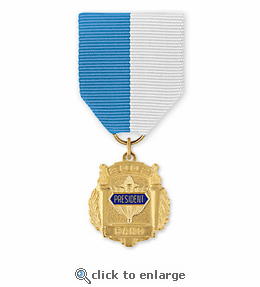 Choose Center Title from Band, Baton, Color Guard, Drill, Drill Team, Drum Major, Drumline, Flag, Flag Corps, Flag Team, Guard, Junior Band, Lieutenant, Outstanding Player, Pep Band, Piano, Rifle Team, Section Leader, Tall Flag, Winter Guard. 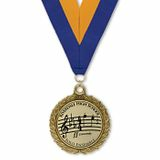 Choose Bottom Title from Accompanist, Achievement, Award, District, Ensemble, Excellence, Honor, Honors, Member, Performance, Section, Solo, Superior, 1 Year, 2 Years, 3 Years, 4 Years, 2015, 2015-16, 2016, 2016-17, 2017, 2017-18, 2018, 2018-19.